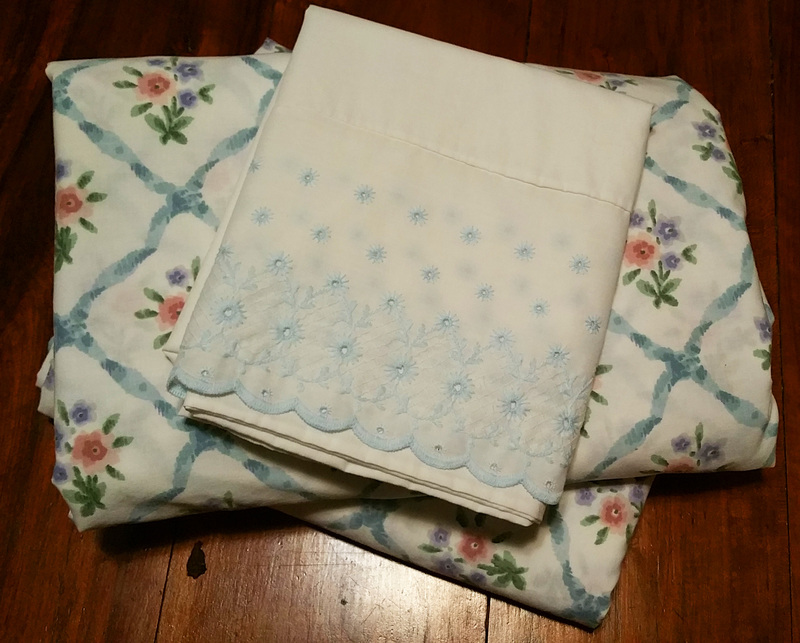 Matching twin flat and fitted sheets. 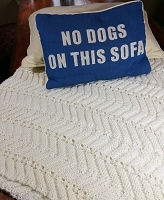 I've thrown in a coordinating white pillow case with blue floral at no charge. 1980's vintage.